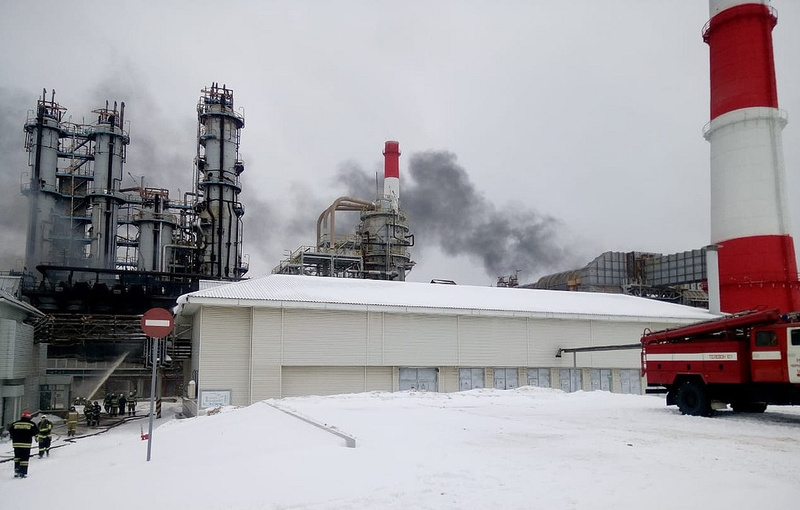 STAVROPOL, Five people were hospitalized on Sunday after a fire broke out at an oil refinery in Novopavlovsk, in southern Russia’s Stavropol Region, doctors at a local hospital told TASS. Shortly after the fire three people were sent to a hospital and then two others were hospitalized. “Two more patients have arrived, they have burns to their faces, and they are in a trauma unit,” the doctors said. 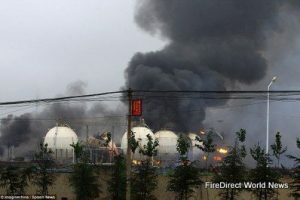 A container caught fire at the Shigl oil refinery at 9:47 a.m. and the fire covered the area of 40 square meters. 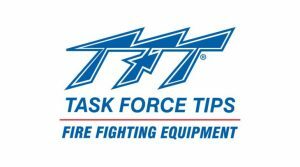 The blaze was fully extinguished and the effort involved 32 personnel and 13 units. Two people are in intensive care.